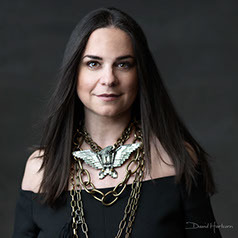 Katalin Farnady of Farnady Interiors was born and raised in Hungary, where she became interested in interior design and architecture at an early age. 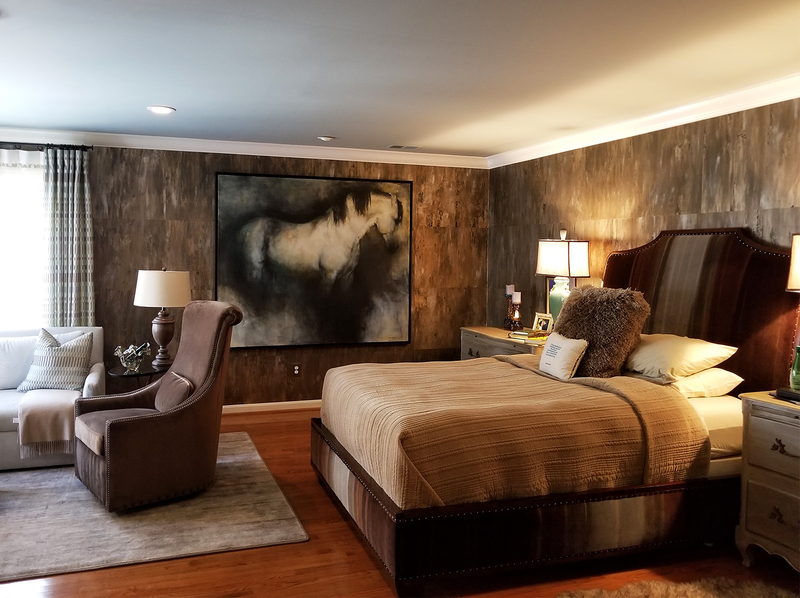 Since moving to the United States, she has been fulfilling her passion by designing beautiful, functional interiors for commercial and residential clients. 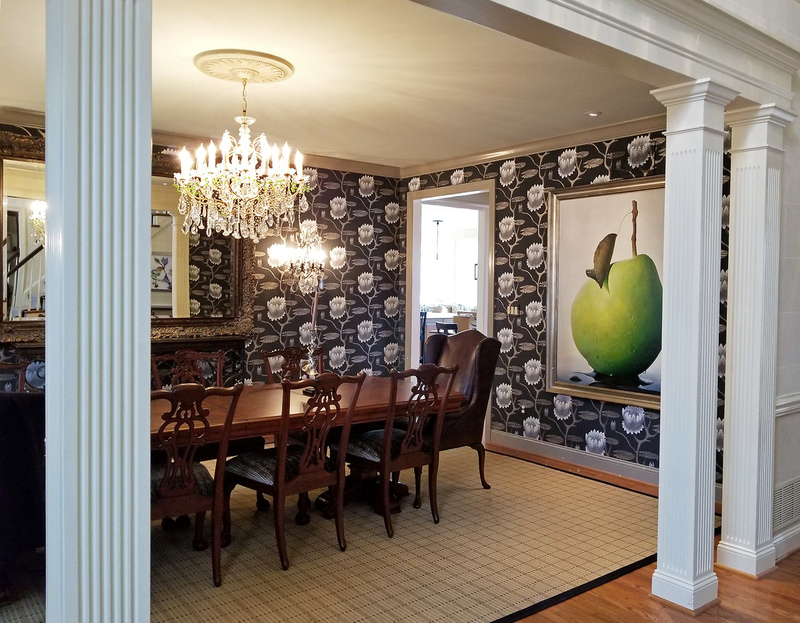 Katalin doesn’t stick to a signature style—each project is treated as a completely unique challenge that begins with listening carefully to the specific needs of the client. Read more about Katalin’s perspective on art and design below. Artwork: Marilyn Borglum, Old Boston, Acrylic on Canvas, 60 × 71.5 in. Travel is the biggest. But art, antiques and fashions inspire me a lot too. I love that every project is different. Take risks, stay curious and keep educating oneself. I like art to take the center stage in my projects. I believe art can bring uniqueness to the home. It can totally change the feel of any room. What’s one thing that every room needs? What paint color do you love putting on the walls? I do not have a go-to color. It always depends on the projects and the willingness of the client. Artwork: Vitali Miagkov, Lone Pear, Oil on Canvas, 60 × 48 in. A city you would live in if you could? I have so many. Lately I try not to miss any exhibit at the Renwick Gallery. Hyunmee Lee’s work. I enjoy her simplicity in the form but creating the drama in her scale. ANKE- she takes her contents out of the ordinary. Interesting book you’ve read recently? Nina Garcia, she is always elegant but surprising.